Sonicare’s patented sonic technology is proven to be powerfully effective, yet remarkably gentle. It generates high amplitude and high-frequency bristle motion, creating dynamic cleaning action that drives fluid forces deep into interproximal spaces and along the gum line. The result is a superior clean that you can see and your patients can feel. Sonicare believes in innovative technologies and products designed around the people who use them. We’re continually improving the products we make by talking with dental professionals and consumers and listening to what they have to say. Our most recent advances are reflected in Sonicare’s current line of power toothbrushes and brush heads. 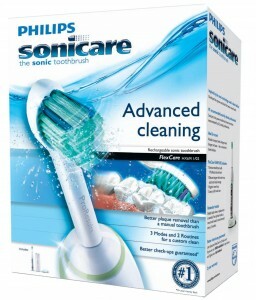 Sonicare is based on innovative patented sonic technology.